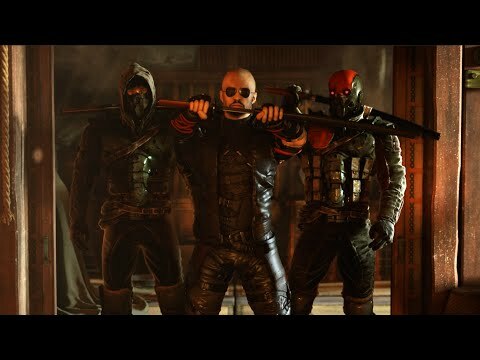 Download game Shadow Warrior 2 right now! The once feared warrior now lives in the shifting wildlands outside the reach of his enemies and the neon glow of Zilla’s cybernetic metropolis, scratching out a meager existence as a hired sword for the local Yakuza clans. When a simple mission goes wrong, Lo Wang is drawn into a volatile conflict between a brilliant young scientist, his nemesis Orochi Zilla, and the demonic forces that have become unsettled in our world. The sharp-tongued hero must once again wield lethal blades, staggering firepower, and archaic magic to purge the world of evil.